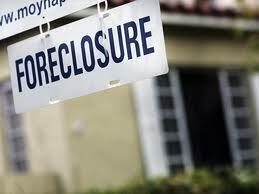 TRIP would like to make you aware of the Independent Foreclosure Review. This initiative was created by The Board of Governors of the Federal Reserve System and the Office of the Comptroller of the Currency. A homeowner whose primary residence was part of a foreclosure action between January 1, 2009 and December 31, 2010, and whose home loan was serviced by one of 27 participating mortgage banks, MAY be eligible for an Independent Foreclosure Review. 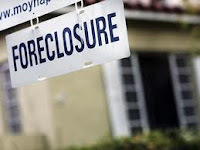 For a list of participating mortgage lenders/services, and to request an independent review of your mortgage loan, please visit http://www.independentforeclosurereview.com/, or call 1-888-952-9105. Please note that your Request for Review form must be postmarked or submitted to the independent review administrator by no later than July 31, 2012.